Get stunning visual imaging results, or invaluable survey data with helicopter support. It’s the fastest and best way to get the images you need, whether it’s taking gripping, unobstructed video or pictures, or utilizing high-tech imaging - like LiDAR, infrared, etc. - to get picture-perfect data on any piece of property. At FairLifts, we can easily reserve top-quality helicopter support because we work with an extensive network of professional operators both in and outside of Tennessee, so you’ll have access to the whole of our resources to help get the right helicopter for your specific requirements. 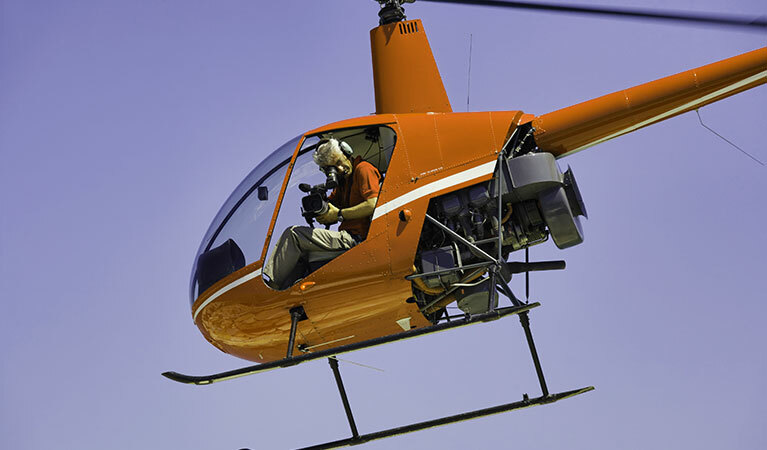 Whether you require helicopter photography services for real estate, news media, advertisement and promotions, wildlife census work, or law enforcement purposes, let us help. Helicopters are useful in many settings, and the same holds true throughout the Volunteer State. Capture iconic pictures or video footage from the skylines of Nashville or Memphis, or gripping images from the Great Smoky or Appalachian mountain ranges. Aerial support can get the perfect, unobstructed angles for promotion videos, news media and more. Helicopters are also ideal for land surveys or wildlife census projects as they can easily access hard-to-reach places and bring along any people and/or equipment necessary to complete the job quickly and successfully. 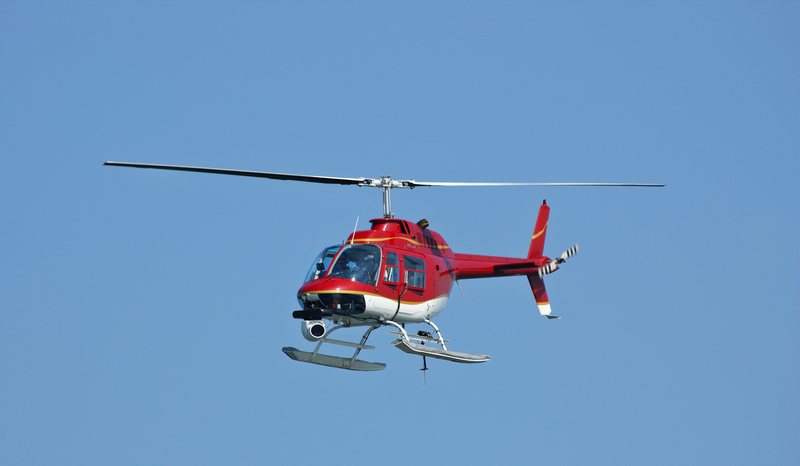 Law enforcement, search and rescue missions - especially in Tennessee’s more remote or mountainous regions - are also ideal as helicopters can fly low and slow to offer good observation and surveillance information. FairLifts' organized helicopter support has proven to be invaluable in various pursuits across the state of Tennessee including land and property surveys, for large-scale and high-end real estate, to be used for commercial or industrial application, utility installation mapping and inspection, in wildlife population studies and land demarcations. To learn more about a particular service, contact FairLifts representatives or read on to see a brief explanation of a few we reserve helicopter support for. Control your entire video or photo shoot and get all you envision easily and quickly with helicopter support. Get to multiple locations, choose time of day, angles, and find that perfect shot for multimedia, advertising, news media, promotional purposes or any other use. Get accurate land surveys or maps without the time-consuming, costly process of trudging around on the ground. Helicopters can get all the information you possibly need from pictures, video and high-tech laser imaging. Get the complete, unobstructed picture with helicopter support. It’s not a surprise that the best surveillance comes from the sky. Helicopters allow not only for panned-out “big picture” views, but also down low, “up-close” views, anywhere, making them great tools in any surveillance or reconnaissance project. Get the best views possible with helicopter support. Perform wildlife surveys with speed and precision all from the comfort of a helicopter cabin. Cover vast acreage quickly, avoid putting ground crews at risk or doing time-consuming legwork. There’s no better or faster way to do wildlife census work than with a helicopter. 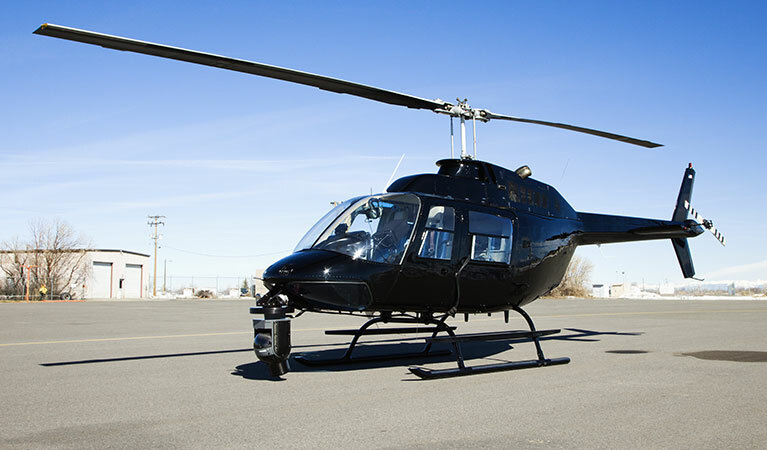 Helicopter services exist to make easier work of difficult and time-consuming jobs. We are here to do the same. Our experts are available 24/7 to handle all the detail work for you. We’ll talk about helicopter photography services, your needs and source and reserve your helicopter service, stress-free.